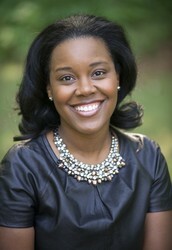 I'm an Associate Director and Leader who LOVES fashion, fun, and styling women who love the same! www.stelladot.com/favor. OUR MISSION: TO GIVE EVERY WOMAN THE MEANS TO STYLE HER OWN LIFE. 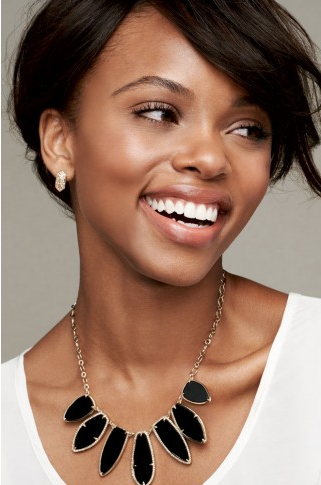 Stella and Dot, an Inc. 500 Fastest-Growing Company, is a San Francisco based social selling company that creates flexible entrepreneurial opportunities for women. Our boutique-style jewelry and accessories line is available exclusively through in-home Trunk Shows by Independent Stylists and online. 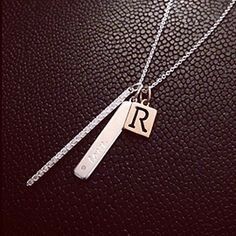 Our one of a kind collections are designed by celebrated New York designers and featured in Gossip Girl, In Style and Lucky Magazine as well as on the wrists and necklines of today's hottest celebrities. 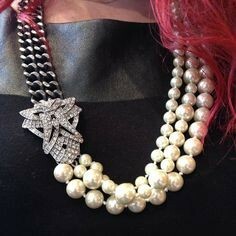 The Today Show, Wall Street Journal and The New York Times have praised Stella & Dot for our innovative social shopping concept which brings together the best of ecommerce, social media, personal service and passionate earning to create the ultimate home based business for today's modern woman. 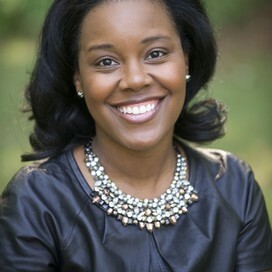 Our CEO and FOUNDER Jessica Herrin, a mother of two and mentor to many, had a vision to create a new kind of company that would offer today's busy woman a career alternative. As co-founder of WeddingChannel.com (yes, you saw her on Oprah! ), Jessica wanted to use her savvy to help solve the modern woman's dilemma: achieving success and balance through a career you love. Never one to go with the status quo, Jessica felt that the typical home based business just didn't deliver. With lackluster product, high pressure sales tactics, and old school marketing methods, inventory was ending up in people's closets with little profit in their pockets. Jessica's vision called for an entirely new concept that could guarantee women flexibility, reward, style, profit and fun. With an irresistible product and exceedingly personal service, a proven formula for passionate earning and personal success was born. 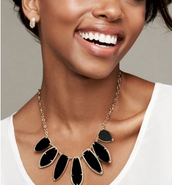 Up to 60% off our bestselling looks for fall! My favorite go-to bag, the Madison Tech Tote, is only $63 (reg. $158)!! And the Tia Cross Body, on sale for $49 (reg. $98), is a lifesaver when I travel. The strap removes, and it becomes a clutch for evening! Run don't walk because these beauties will sell out!!! Start your holiday shopping now! You will thank me!!! 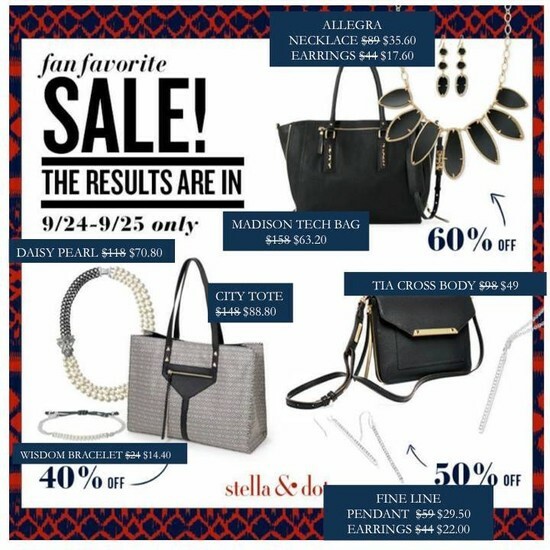 Check out all the fan favorites on sale: www.stelladot.com/favor. Sale ends 9/25! 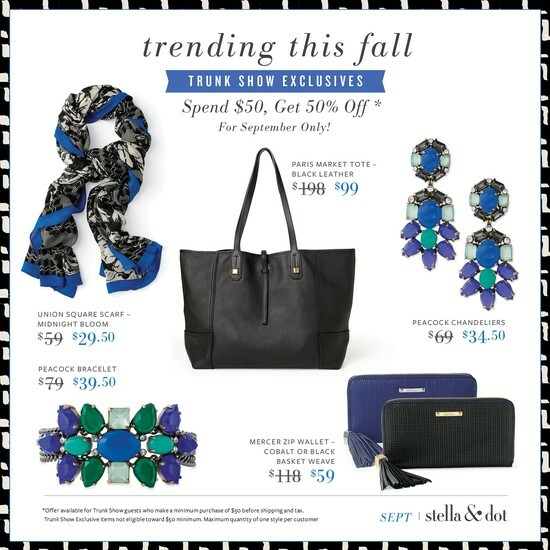 Plus, spend $50 and shop these items for 50% off!!! Click here to take advantage of these amazing deals! Interested in starting your own part-time business? Love everything in our line, but don't want to break the bank? Contact me about becoming a stylist or hosting a trunk show. My average hostess earns $300+ in free goodies and more at 1/2 off. Let's chat!